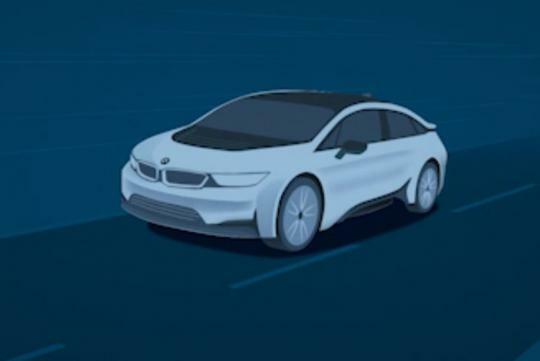 BMW has accidentally leaked out its upcoming i5 full electric car in a short video that promotes electromobility on its press website. Looking very much similar to the design in that was revealed in design patents last year, the car carries similar design language the i3 and i8 with its two-tone front bumper and contrasting black vents on the hood near the windshield. According to Carscoops, details about the car remain unknown but it is rumored to have a range of between 500km-700km on a single charge. This "leak" pic BS is getting old. BMW why worry? Ppl will buy anything with your badge. two things. An accidental leak is as good as marketing trolling. second is, BMW pride itself as the ultimate driving machine. Unless for i3, i5 and i8, cars are considered green cars that is the utimate environmental machine, this will not be a car that many enthusiasts will look forward to.